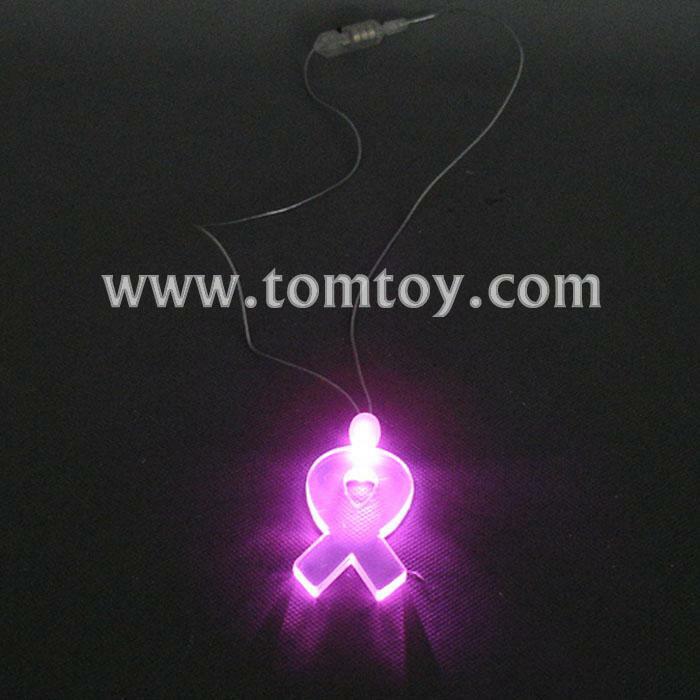 1.Each translucent plastic medallion shines brilliantly with a pink LED. 2.Each pendant has 1 flash:Steady. 3.Virous style:SQUARE, ROUND FACED BOTTLE, OVAL, STAR, CIRCLE, WHITETIP CLOVER, HEART, RECTANGLE,DOLPHIN or MARTINI. Please select which shape(s) you want and order each shape. 4.Accept custom LED color for each style. 5.Batteries are included and installed.